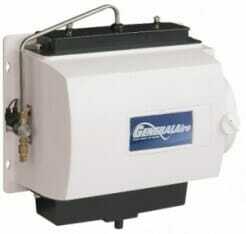 Whole House Elite Steam Series Humidifiers are the most commonly used type of humidification. Utilizing electrode steam technology, the Elite Steam Humidifier is 90% efficient utilizing water to humidify your home. 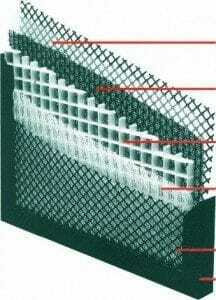 For the price of about one year of ‘disposable’ pleated medium Merv rated filters, we offer a product that outperforms pleated filters, contains no foam, works excellent all seasons, and carries a lifetime warranty. Simply backwash it monthly.., contains no foam, works excellent all seasons and carries a lifetime warranty.